Drink Covers – Can Covers. 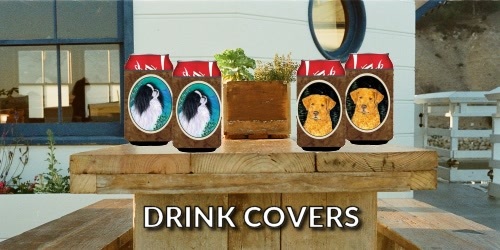 Beverage Covers with Dog Breed artwork to keep your drink cans cool. Fun for a get together, Picnic, Barbecue party or Dinner party.